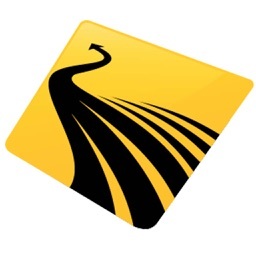 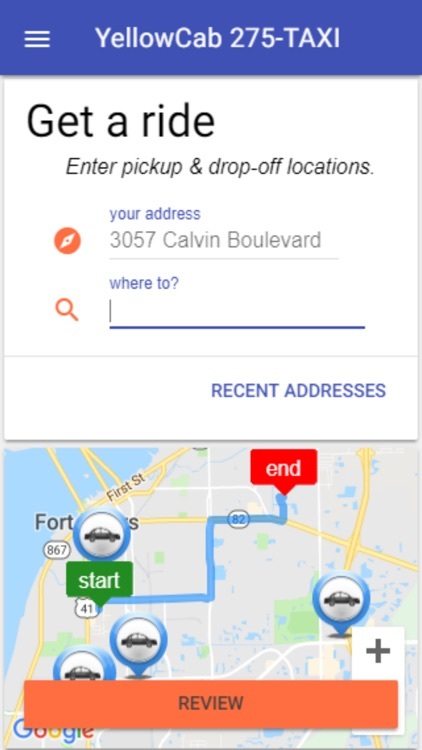 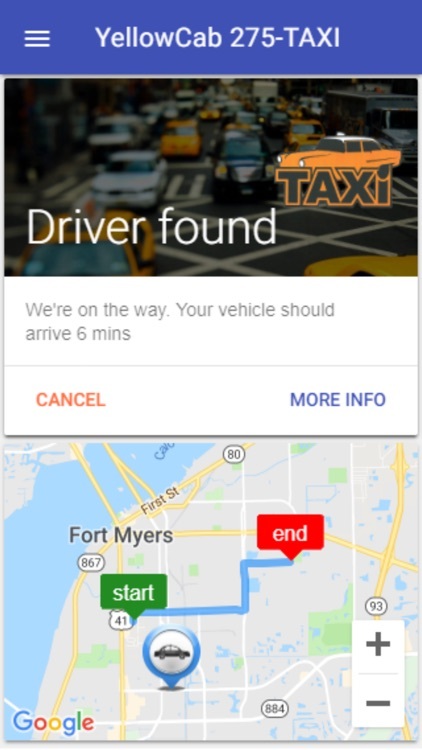 Taxi hailing and tracking for Fort Meyers, FL and surrounding area (Lee County, Charlotte County, Collier County) but you can also use the same app in over 30 markets across USA. 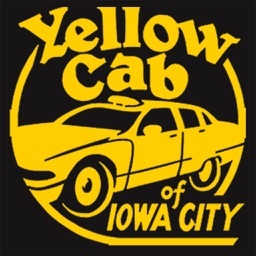 Always Prompt and Professional, large groups welcome, credit cards accepted. 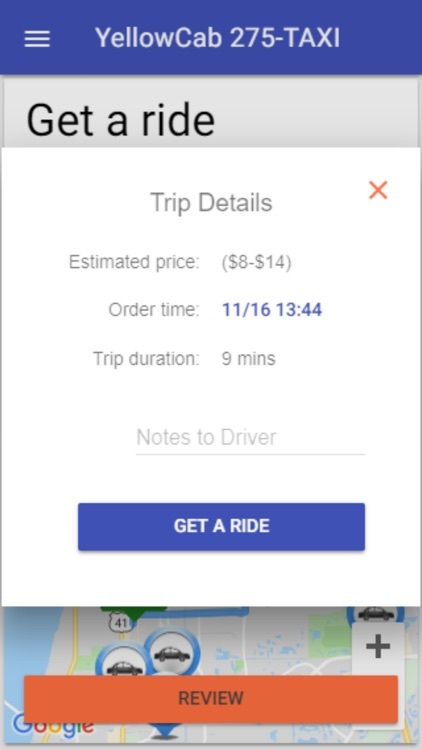 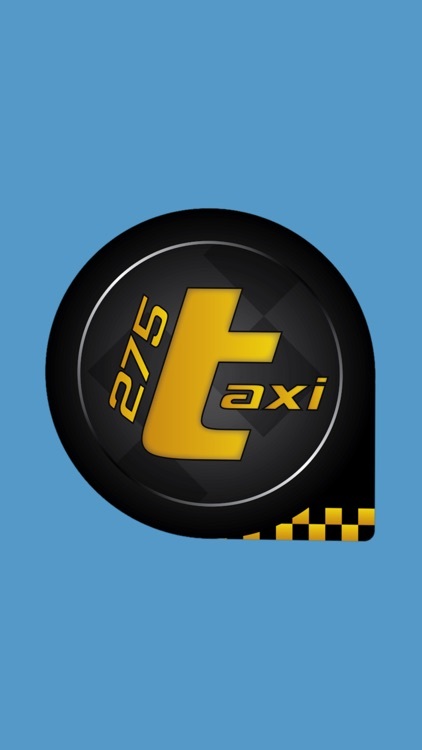 275TAXI is the easy yet powerful taxi app. 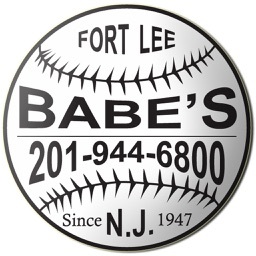 It's safe, legal and FREE. 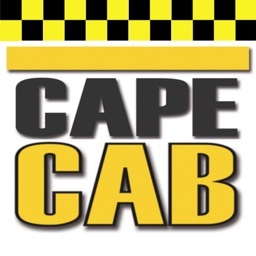 Used by taxi riders like you, and built by a trusted taxi solutions company with over 20 years of experience. 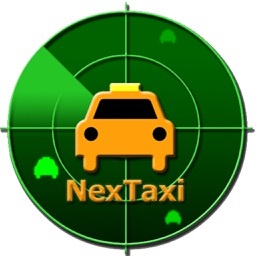 ▪	Watch your Taxi via GPS, as it approaches your location - no more waiting and wondering.